We confidently guide you through the buying process and provide you with the information you need to be a well-informed buyer. Choosing the right agent is the surest path to getting the keys in your hand with the least amount of worry. Mark & Trenna Sobczyk has sold in excess of $350 million in Big Bear homes over the past 18 years making us one of Big Bear’s premier real estate teams. 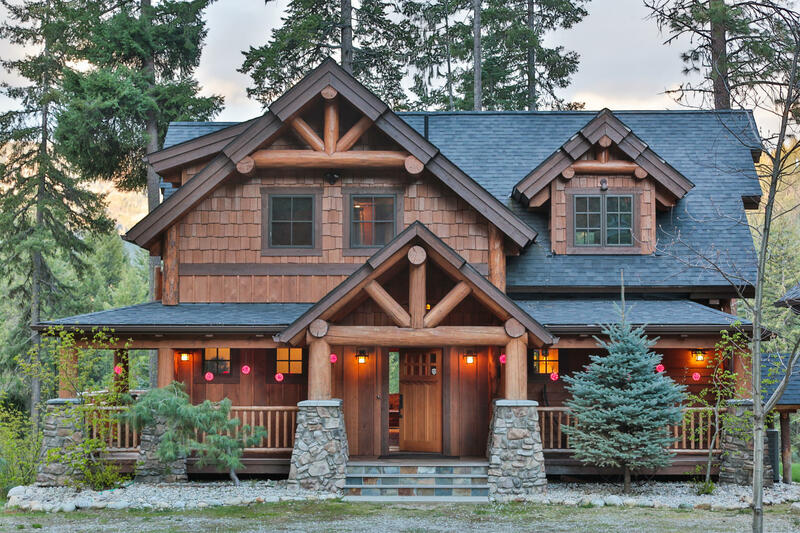 With more than 18 years of sales, marketing and advertising experience, we teamed up with First Team Real Estate to bring our brand of service and expertise to the business of residential real estate sales in Big Bear Lake. Please contact us so that we may help you find your dream home, or market your current residence. Whether you are a first time home buyer looking for that special property to call your own, or an experienced seller seeking to optimize your net, the Sobczyk’s are ready to meet your needs – and exceed your highest expectations. CRS designation (Certified Residential Specialist). CRS members represent the top 4% of all Realtors in the country. Only 39,000 agents in the United States have advanced training and experience required to hold a CRS designation. CDPE designation (Certified Distressed Property Expert). CDPE agents have a thorough understanding of complex issues in today’s turbulent real estate industry and knowledge of foreclosure avoidance options available to homeowners. Completed two national certification courses to receive a designation as a Certified New Home Specialist and as a Residential Construction Specialist.